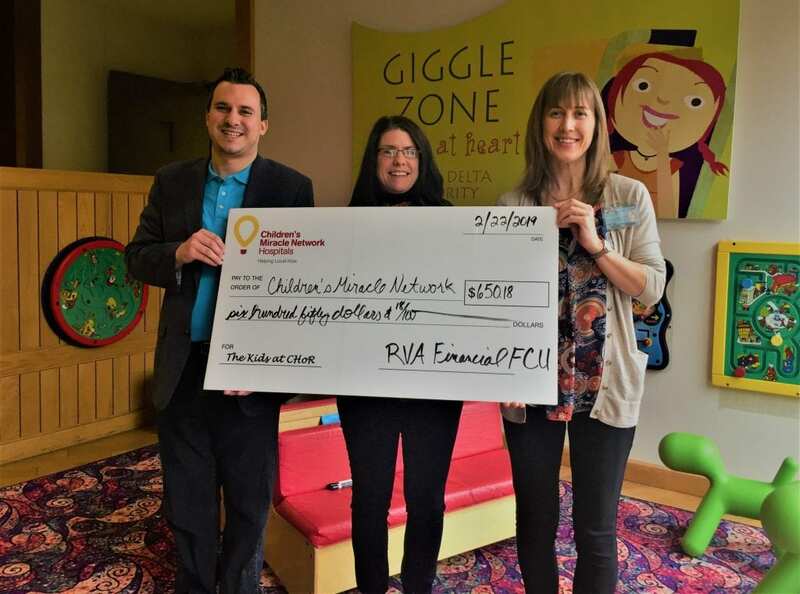 RVA Financial Donates $650 to Children’s Hospital of Richmond at VCU! We’re celebrating Friday with RVA Financial whose employees have been sporting denim as part of their jeans day campaign to benefit Children’s Hospital of Richmond at VCU. A big thank you to this credit union team for their gift of $650!